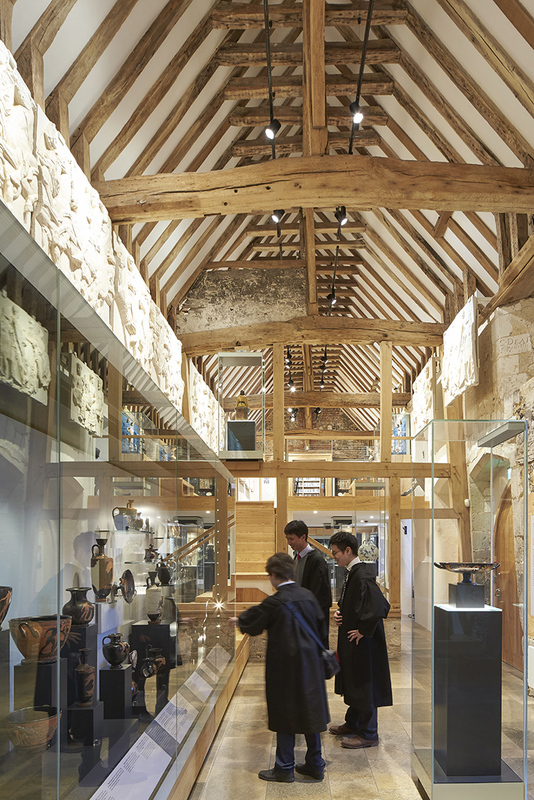 You can purchase a joint ticket for the Treasury museum and a Winchester College tour. 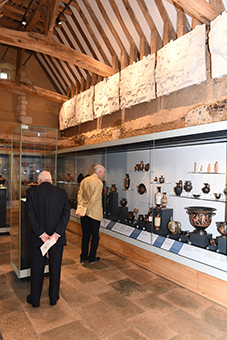 Explore the history of this ancient School with a knowledgeable group guide and visit the outstanding collection of art and archaeology, housed in the medieval Treasury. You will need to allow around two and half hours to enjoy both. Tickets are availble every day (except Monday) at 2.15pm. Please purchase your ticket from from the College Tour Guide at the Porter's Lodge at the main entrance on College Street.